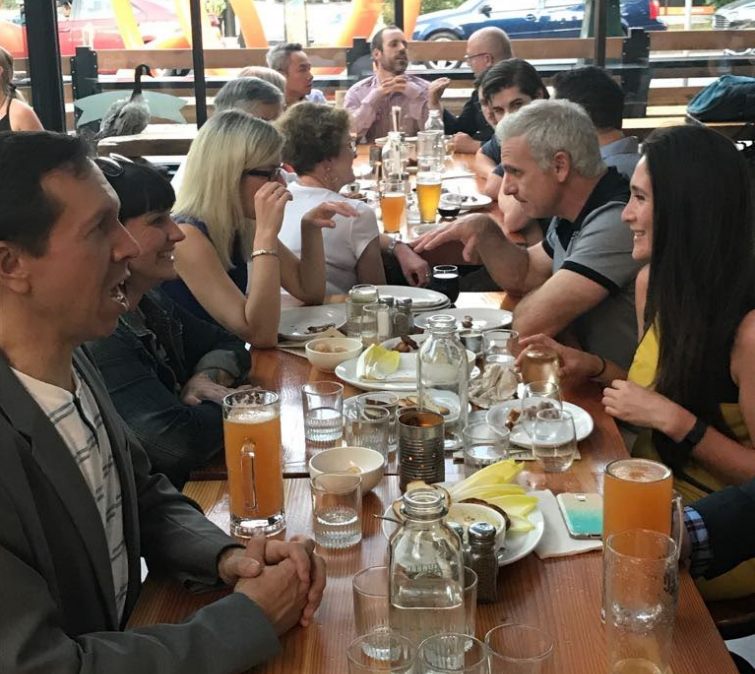 The annual conference for the Collabware Customer and Partner Advisory Council (CPAC), held in beautiful Vancouver this July, was a huge success that produced engaging discussions and insight into where Chief Information Governance Officers (CIGOs) have put their focus. The aim of CPAC is to meet for a comprehensive review and roundtable discussions where we collect vital feedback about Collabware products and services. Over a couple days, we discuss and validate our development roadmap, discover real user-scenarios and gather insights to determine future strategy. One of the main highlights was the fact that decreasing discovery costs continues to be a major priority. To combat these costs, more effort is being put into automating content classification, but there is still a long way to go, especially as it pertains to change management. 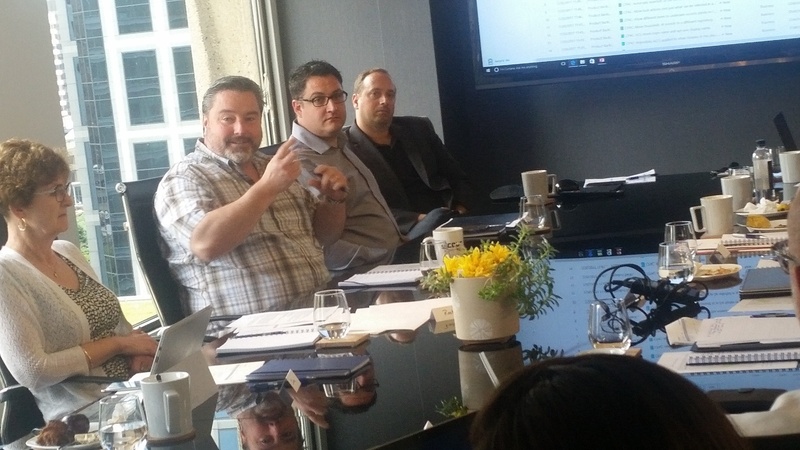 During our round table discussions, it was clear that most of our customers are spending a lot of time and effort on change management related to migrating users from traditional file shares to SharePoint. The main reason for this migration is to take further advantage of our Collabware CLM product to automatically classify and properly retain content, but users resist the change from their familiar file shares to a web interface. To address this challenge, and provide support for email classification and retention, customers are employing Collabmail to provide a “file share like” method for filing content from Outlook to SharePoint, or from file share to SharePoint. Ultimately, this approach seems to be easing the change management burden and helping to achieve adoption of SharePoint. This, in turn, leads to more automated classification and reduced discovery costs. We’ve all read the news about ransomware attacks, but I am sure most of us are going to sleep at night not worried about it. For the CIGO and Chief Information Security Officer (CISO) leadership, ransomware is the stuff of nightmares, and it’s keeping them up at night. Not only this, but properly identifying who has access to what at any given moment is insanely difficult across systems. The possibility of inadvertent exposure of personal information due to lack of proper permission controls is a real problem, and one that comes with serious cost implications. Our customers, like most in enterprise and public sector, are looking for ways to tighten security and gain auditing insight into how permissions are applied throughout their systems. A good first step is migrating content off the file share and into SharePoint so that it is not so easily attacked by ransomware. As outlined in the previous section, this is not always as easy as it sounds. Some of our customers have started producing custom reports leveraging the Collabware CLM Audit System to determine who is viewing specific sensitive content. There was also a lot of great discussion around applying Microsoft Power BI and analytics to the audit data in order to automate the identification of permission control lapses. 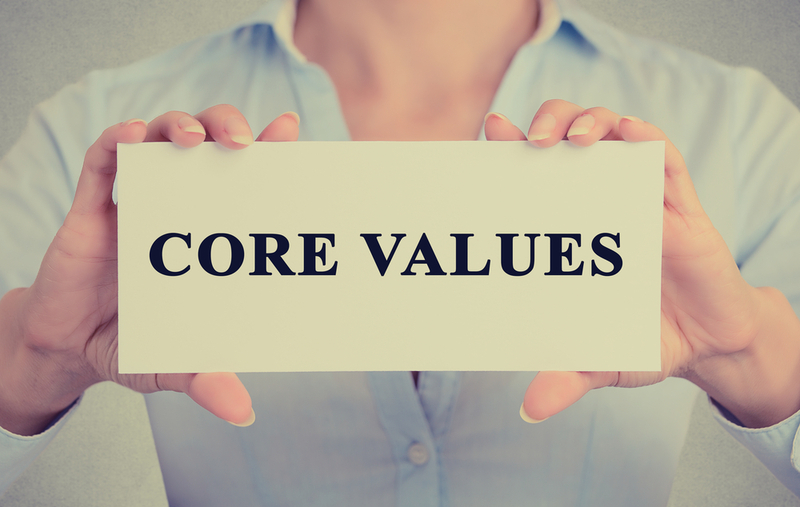 One of the most widely discussed topics at CPAC was customer experiences implementing IM/RM programs within their respective organizations and the lessons learned as a result. Pretty much everyone has experienced false starts and hiccups but to a large degree most achieved smooth delivery when they switched to an Agile approach focused on implementing one department or business process at a time. Customers also identified that a key element of their program success is based on the simple, seamless, and transparent experience provided by Collabware products. This approach has helped customers overcome the change management challenges associated with overt IM/RM processes, and allowed them to focus more on achieving successful business using SharePoint. For some of our customers, the primary highlight of CPAC was when we ventured into the topic of cloud migration strategies, culminating with a preview of our upcoming cloud-solution for intelligent ECM. Cloud-migration is an upcoming step on many IT roadmaps and the CIGO leadership must interface heavily with CIOs to ensure information governance needs are being addressed. Many customers have started on this journey and shared some of the challenges they are facing with data residency requirements, third-party security, and management of content across services. CPAC members meet during the welcome reception at Timber Restaurant. In addition to all the wonderful discussions and presentations, CPAC attendees were treated to an exclusive first look at our new cloud service for managing content in Office 365, which is being publicly released at the Microsoft Ignite Conference on September 25, 2017. We can’t get into a lot of details in this post, but we can say that our customers in attendance were blown away by how many of their future challenges were already being addressed with this new service. We can’t wait to show the world at Ignite! Click here for more information and to get involved with CPAC.